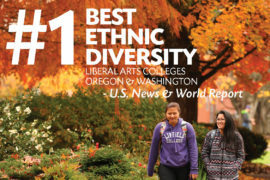 Linfield College tied for first among liberal arts colleges in Oregon and Washington in the 2016 U.S. News and World Report Best Ethnic Diversity list released Tuesday. The magazine uses a formula to create a diversity index based on the proportion of students of color to the overall mix of the student body. 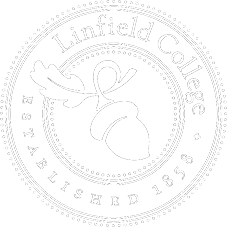 Linfield joined Willamette University as the only Pacific Northwest liberal arts colleges to qualify for the rankings. Nationally, Linfield is 27th among liberal arts schools on the list. Linfield has seen significant growth among students of color in recent years. This year’s incoming class is approximately one-third students of color, a figure that matches the overall student body. This fall, the college opened two new multicultural centers, one at the McMinnville campus and one at the nursing school in Portland. It also offered a Spanish-language orientation program for new students and their families for the second consecutive year. In the overall U.S. News and World Report list of top national liberal arts colleges, Linfield was once again in the top tier. It landed fourth among liberal arts colleges in Oregon.